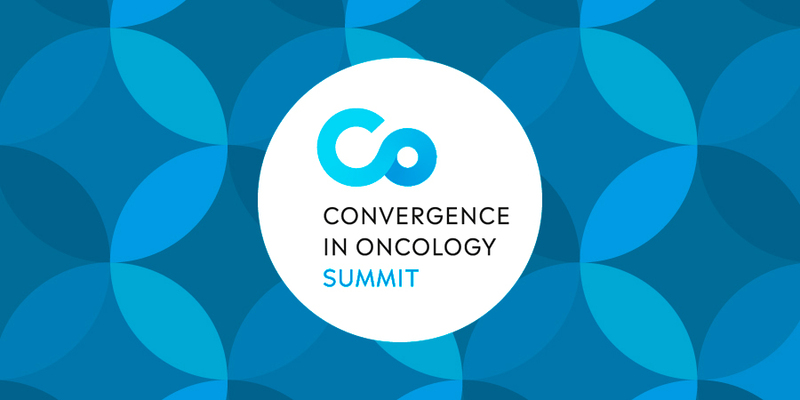 The Convergence in Oncology Summit is an international annual assembly of industry leaders, entrepreneurs, and investors active in the field of Oncology to debate and explore synergies that can accelerate the development of the most promising solutions in the field. The principal aim of this Summit is to promote development of new solutions through convergence and sharing of opportunities in the field of Oncology. The Summit is organized by professionals for professionals and we look forward to welcoming you to Lausanne, Switzerland, for networking and sharing of knowledge among industry leaders, entrepreneurs, academics and investors.